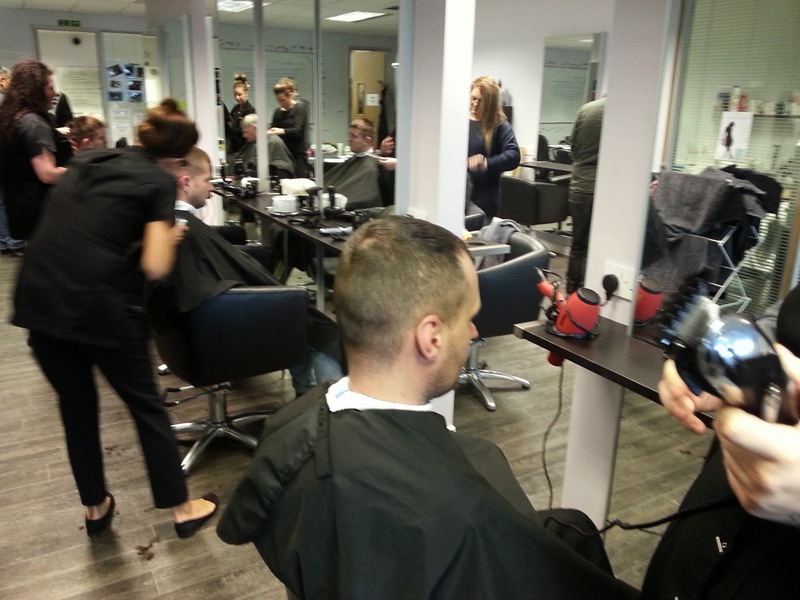 Our Tuesday Barbering level 2 Group are producing some excellent quality work and hair cuts! Their tutor Paul Stewart is very impressed with their attendance, commitment to the course as well as their quality of work. 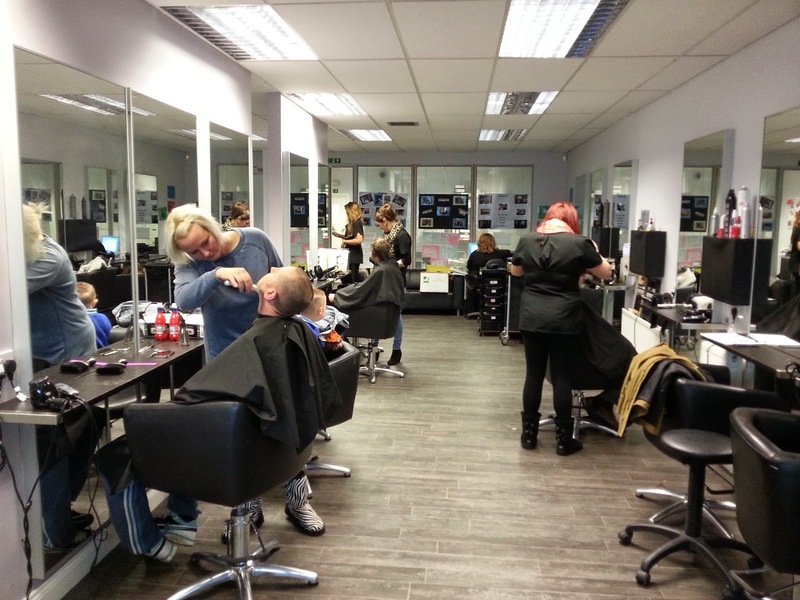 New NVQ Level 1 hairdressing Course is now commencing Wednesday 22nd January 2014! 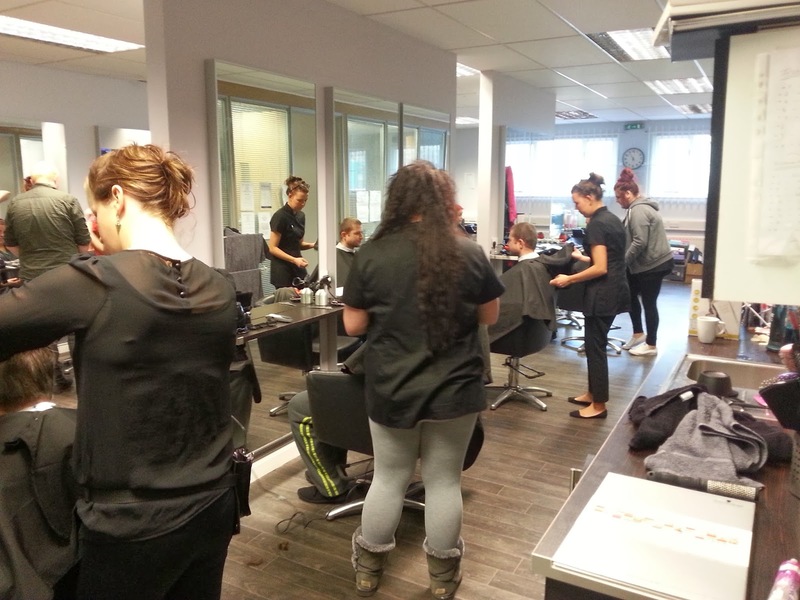 The course will run every Wednesday 9.30am to 3pm and will last approx 6 months. On completion you'll receive your certification and can progress onto level2 and then level 3! 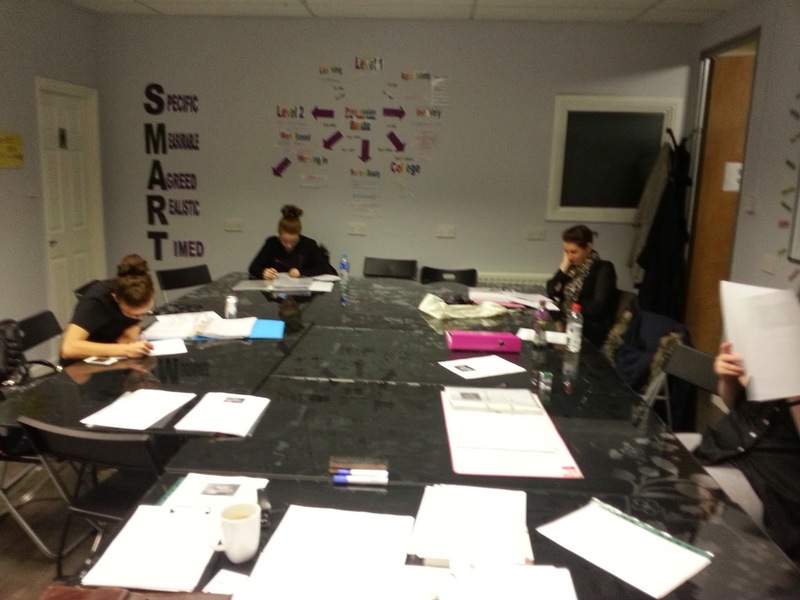 Our Adult Learning groups are maximum of 15 students and are of all mixed age range from 18+. Funding for the course may apply depending on the students circumstances, eg, claiming income support, job seekers allowance, living in a low income household, not having a level 2 certificate in any subject, etc. You can also find and like us on Facebook too! 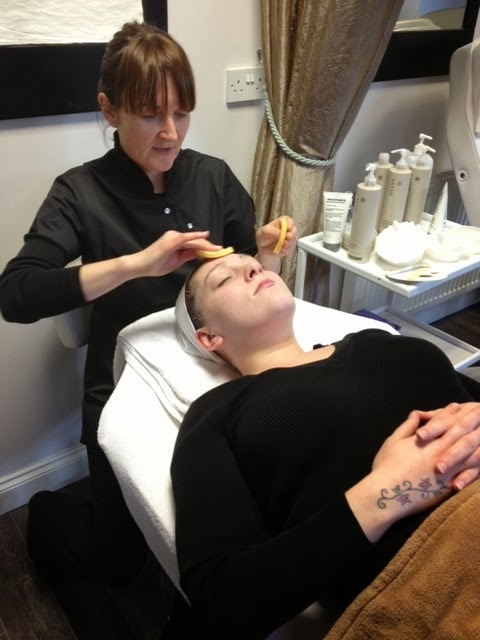 New Beauty Therapy level 1 course commencing today, Thursday 9.30am 9th January 2014! 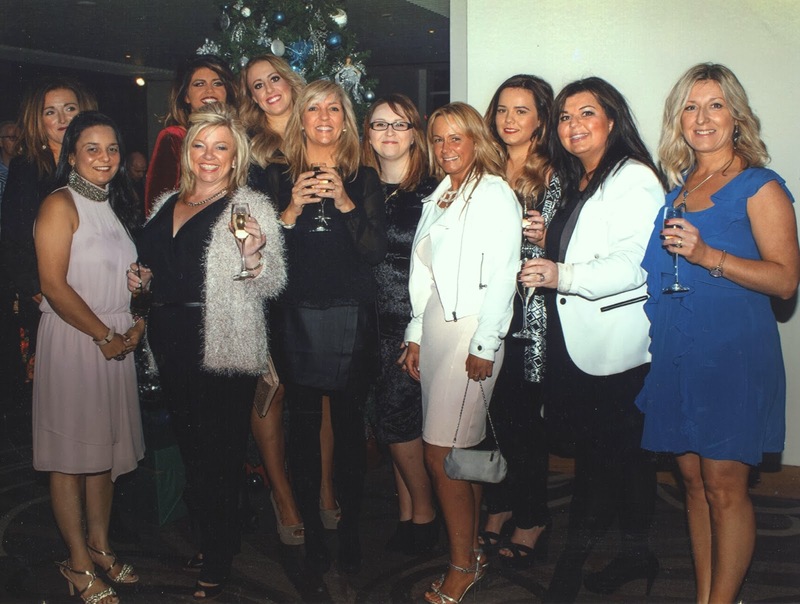 We're looking forward to meeting some new faces and guiding them through their course. It's great that now on completion of the level 1 we can now take them all the way through to level 2 and now level 3, very exciting! 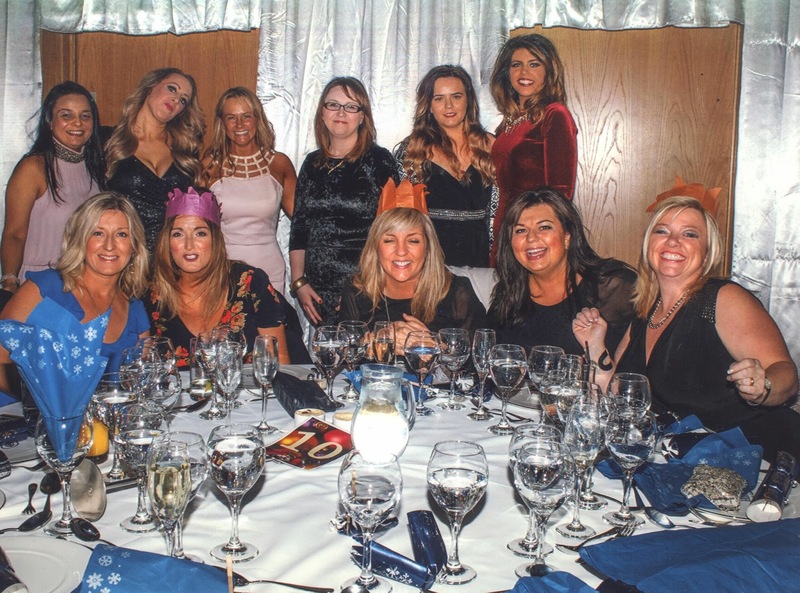 Our students will be learning, nail treatments, facials, waxing, manicures, pedicures, effectiveness at Work, face & body electricals, body massage and stone therapy, etc from all 3 courses! 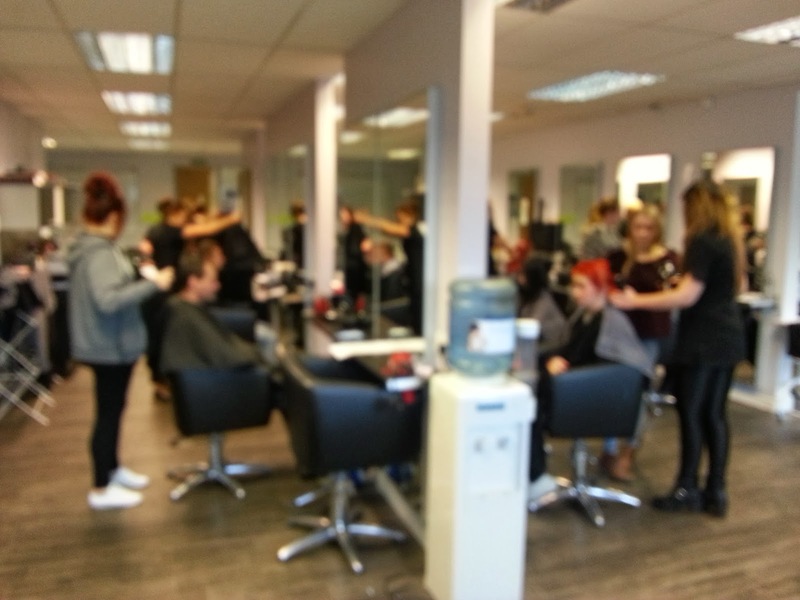 Our students will also work with our amazing products from Dermalogica too! Funding maybe available too along with 24+ loans. If you're interested please don't hesitate to contact us as we'll still be able to enrol for this group next week and our next in take will be approx August 2014. 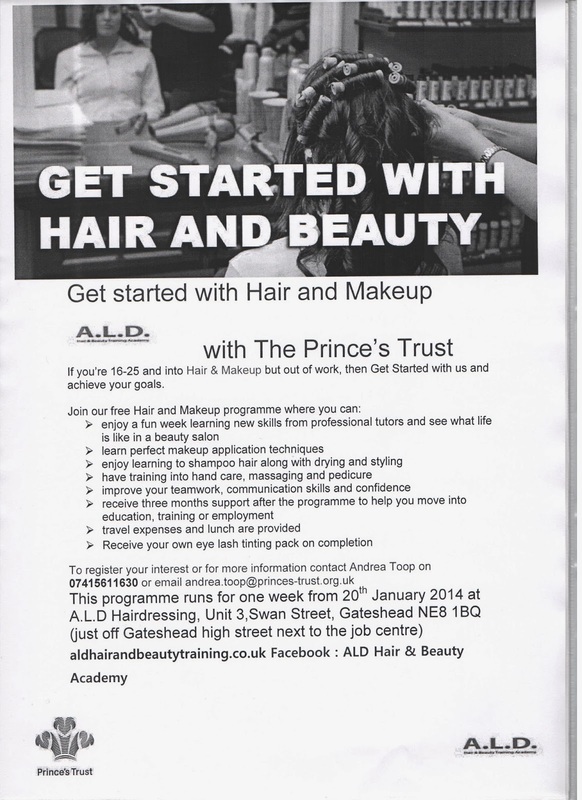 Fab FREE course available at ALD Hair & Beauty Academy! 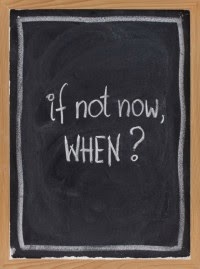 New year new start? 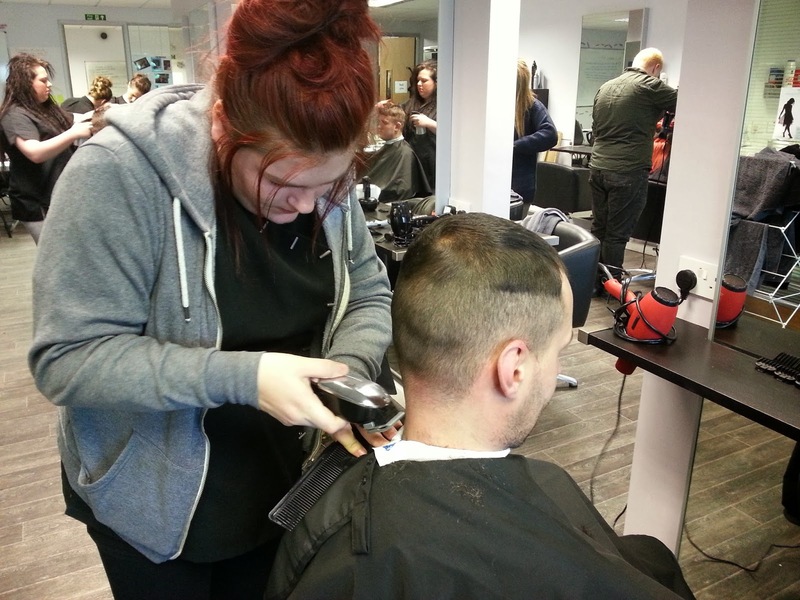 Have you been thinking of a new direction in your career and thought about hairdressing, beauty therapy or barbering? 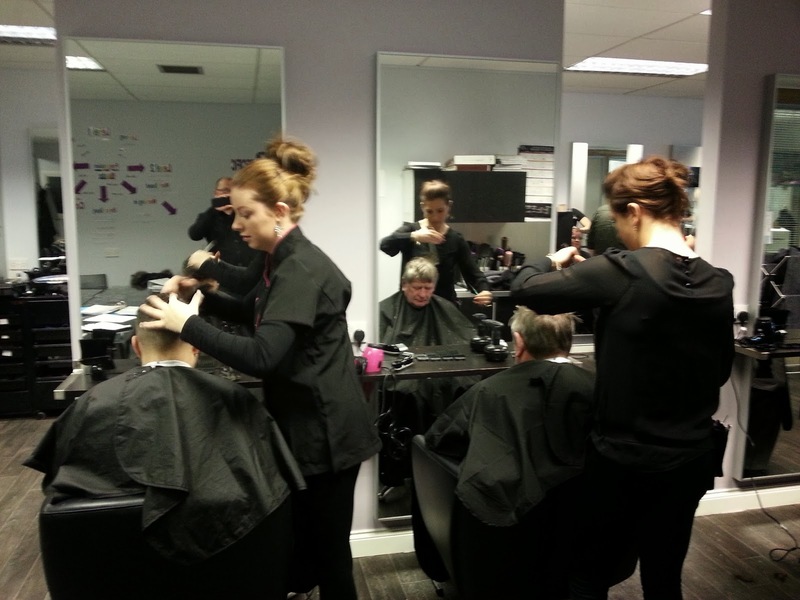 Why not try one of our courses available at our academy! Our fully qualified tutors will guide you through the courses passing on all the years of experience and expertise and help you reach your full potential and achieve your qualifications. Certificate in the Introduction to Barbering.